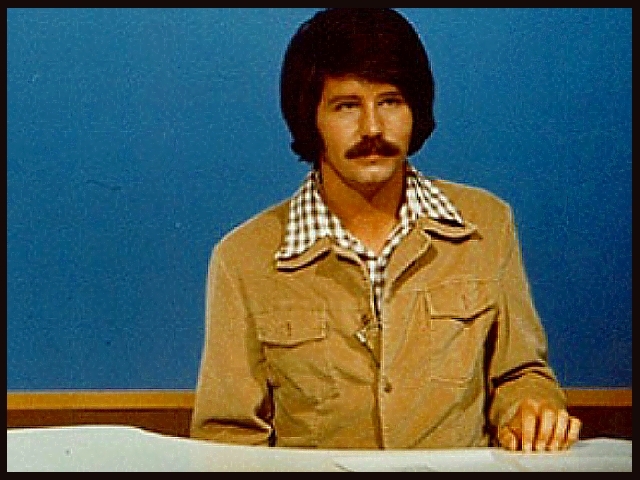 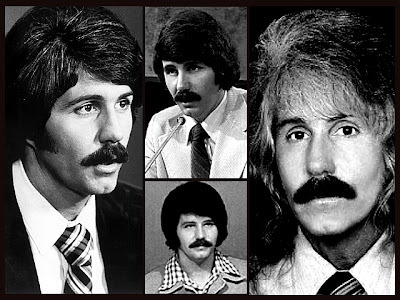 Jeff Rense is an American conspiracy theorist and radio talk-show host of the Jeff Rense Program, broadcast on US satellite radio via Republic Broadcasting Network (RBN) and Internet radio. Rense's radio program and website, Rense.com, cover subjects such as 9/11 conspiracy theories, UFO reporting, paranormal phenomena, Holocaust denial, Zionism, tracking of new diseases and possible resultant pandemics, environmental concerns (see chemtrails), animal rights, possible evidence of advanced ancient technology, geopolitical developments and emergent energy technologies, complementary and alternative medicine among other subjects. Rense's show has been accused of being among "conspiracy-oriented Internet radio shows that often feature antisemites and extremists" by the Anti-Defamation League (Wikepedia).